Chris Evans is, once again, dominating the box office as Marvel’s patriotic red, white and blue Avenger in Captain America: The Winter Soldier. However, the captain’s uniform in the new movie has raised some flags. As is the norm when it comes to superhero movies, the uniforms and outfits worn by the main characters undergo a myriad of changes from their original comic book origins. For the most part, the changes are good and seek to offer a ‘real world’ interpretation that promotes wearability whilst retaining the unique comic book likeness of each hero. The latest film outing for Captain America sees the patriotic superhero donning a new suit. 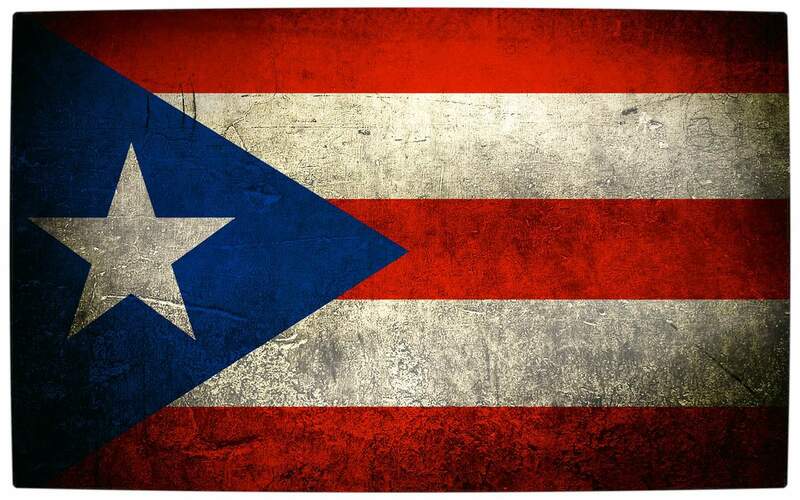 Unfortunately, denizens of the Internet were quick to point out that Captain America’s new star spangled suit actually resembles the Puerto Rican flag. 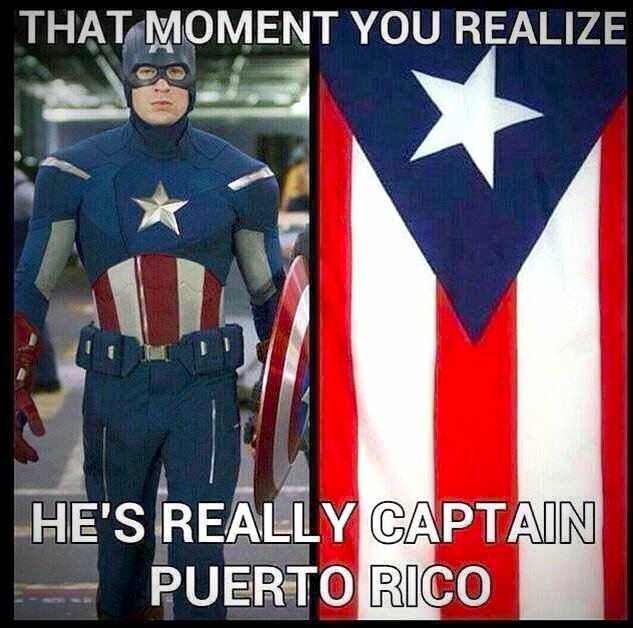 I am sure this ‘fashion faux pas’ will be corrected for Captain America’s next movie outing.